Obviously, we as realtors have seen many sides of this sale model and with any level of service we have come to understand what works and what doesn’t work as well. This is of course not saying that FSBO isn’t a model that doesn’t work well; there are many homes and more individuals selling their property through FSBO than ever before and the market is constantly growing. But today, we wanted to discuss with you the process of selling FSBO and understanding what you as a seller need to do to make your property stand out, and importantly, sell. This is one of the most important, if not, most important aspects of selling your home. Too low and you undervalue your house and your potential sale value after all the expenses paid out. Too high, and you may not even attract viewers, and when you do, you will get some offers that can completely undervalue your home. If you’re looking to sell your house fast, undervaluing your property is the quickest way to attract viewers, but you need to understand if they are serious about your house sale, or if it is window shopping. (More on that in qualifying your buyer). Are you aware of the property market that you are in? Do you know the local area well enough when it comes to the property market? Have you looked at house value prices? Have you seen what the expected market values might attract over the next coming period? These are important considerations, especially when you are selling your house. One of the apparent advantages of selling your own home is that you get to dictate a little more the conditions, but this is what the market will decide, so you need to understand how the market is behaving before you can price your own home. There is the famous scene in Glengarry Glenross where the sales staff are taught the rules of selling, ABC. Always Be Closing. It’s vicious, crude and downright antagonistic! But this is one of the things you need to be able to do when it comes to selling your home. This is about understanding the person and their interest in buying. People are prone to window shopping, seeing what they could buy if they had money, or what type of property might be available for them in 12 months time. These are the kinds of viewers you want to qualify early. A realtor will do this over the phone, they will ask questions where the intentions are clear and sometimes, this can stop people from even viewing the property and wasting your time; when you go FSBO you will need to gather the acumen to do this as well as the ABC rule of sales. You will see that there are sites where they offer advertising for your FSBO, however, do you know what market range they have? Do they place your property in the paper? Are they proactive with you and your property? Are they doing everything to get your house sold? The answer is more than likely not. There is little in it for them other than an advertising fee, so then you need to take charge. You need to get your property MARKETED! Yes, there is difference between advertised and marketed, especially in a FSBO sale. You need to take charge of the advertising, driving attention and money to getting the best deal possible for your house to be seen by as many people in the area and beyond to get your house sold. Realtors, good realtors, like ourselves, look after that. Do you have access to a portfolio of buyers? Do you have access to a portfolio of international investors? Do you have the time to chase these leads as well as generate new ones? Legal documents are no joke when it comes to selling your home. The last thing you want to be doing is creating more work, spending more money and getting nowhere, fast because you don’t have the paperwork to get this area of your home sale organised. If you don’t have the skills to write binding contracts, you will either risk your house sale completely or have to hire someone last second to get this completed at a great cost to you and your personal finances. How much do you know about, buyer’s contingencies, seller disclosure laws, lead based paint issues, financing options, title and deed requirements? Any of these things can lead to post sale legal disputes and you want to avoid these at all costs. The easiest thing to remember with anything legal… be prepared. Get your documents in order. Go and speak to a realtor about the kinds of contracts you need to put in place, speak to a solicitor about handling the paperwork, do whatever is necessary to make your house sale worth the time and investment by going it alone and not having to think about legal repercussions afterwards. Selling your home through FSBO is achievable, but there are hidden perils and you need to be fully aware of these before you decide that you want to sell your home this way. There are many different things to consider as well as the list from above. We haven’t touched upon scams, home safety, negotiation or the other myriad of things that are essential to a home sale. Most FSBO sales are performed through some sort of realtor service anyway, so you need to be aware of a 3% charge (in some cases 6%) without having any of the benefits associated with a realtor looking after your home sale. Selling your home can be stressful and if you were to get any of the above wrong, it could add to that stress greatly. Be prepared to learn day to day, learn how to market and get your house sale on track when you go through FSBO. 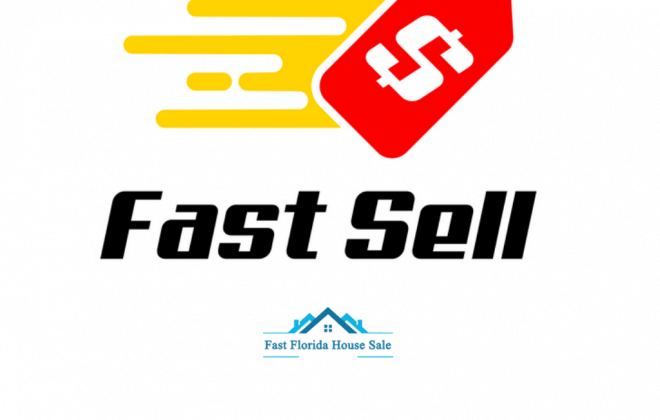 Fast Florida House Sales - we specialise in buying property in the state of Florida. We will buy any house, in any condition, in any city or location for cash. We have a portfolio of clients looking to invest their money in property and so can offer a fast house or home sale. 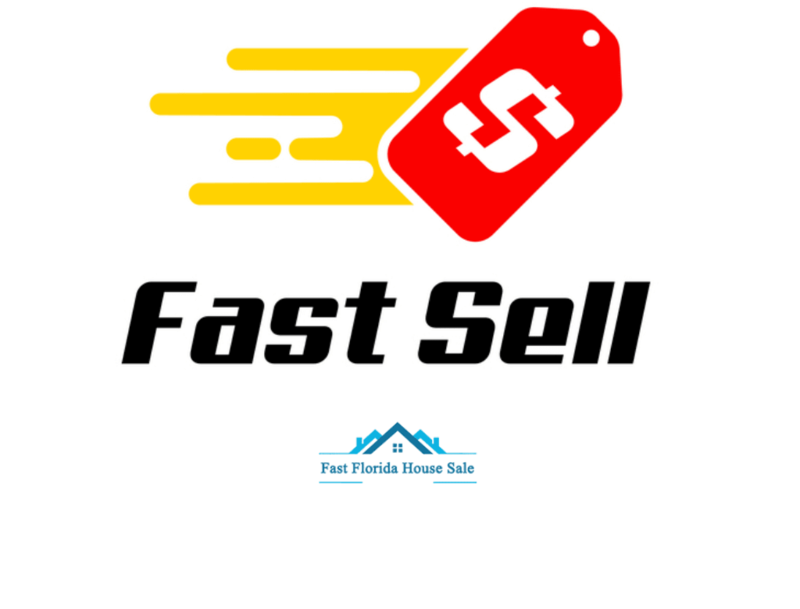 Fast Florida House Sale are specialists in home buying across the state of Florida. If you want to sell your house fast, this is the premium team to do it.